This bottle is sold in box silkscreened. 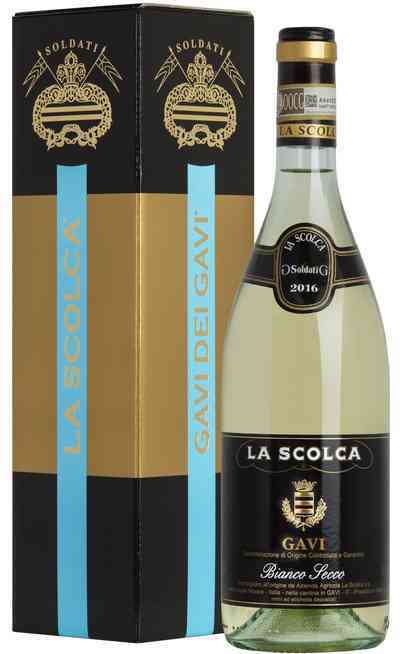 The “Gavi dei Gavi” by La Scolca is obtained through the selection of the best grapes, at the beginning addressed to the production of our “Gavi dei Gavi” black label and only in great years. 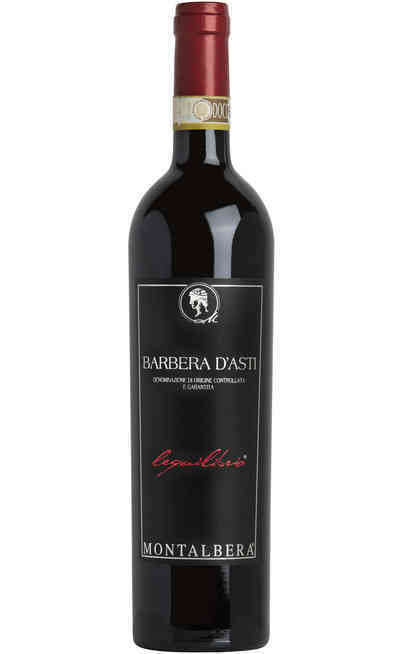 This wine, after an aging in steel on local yeasts that can last also 10 years, reaches the bottle with that unique intensity and that class that only the time gives to the Great Wines. 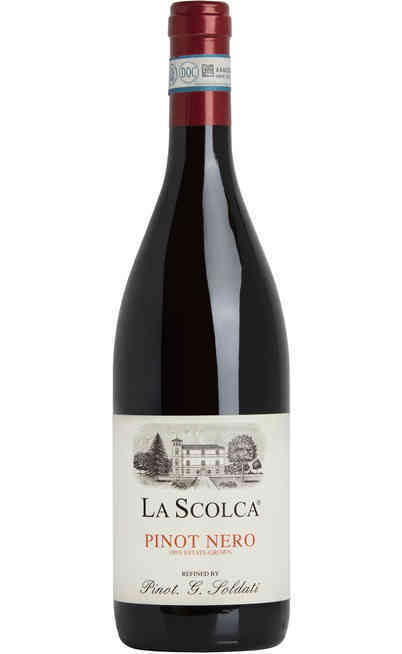 This wine is uncommon and it is worth to drink it with concentration, in order to analyse the extraordinary sensations that make alive some past memories, recalling the volume “La Recherche”, written by Proust. 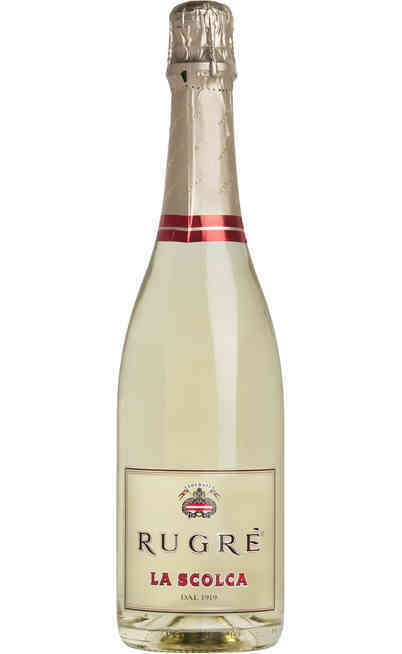 Its bouquet recalls sea wind, minerals, but also exotic fruits and honey. 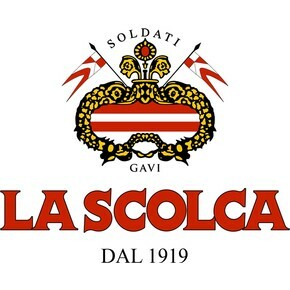 In this wine, power and class are joined in a perfect balance that is the result of a production experience of 100 years. 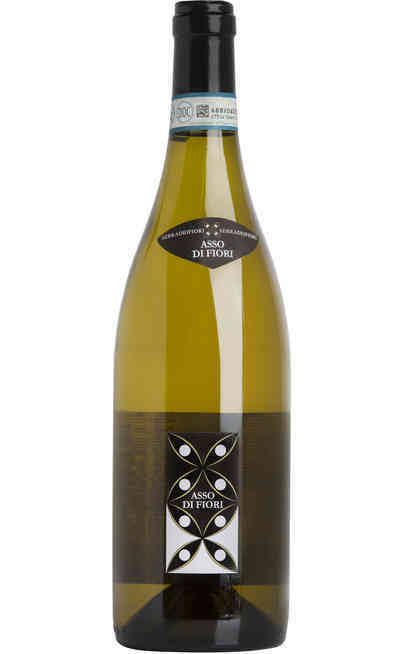 It is produced with 100% Cortese grapes, coming from the hills of Gavi, in Piedmont. The white wine making technique require the cooling process and the maceration. This wine is left on its yeasts till the bottling. 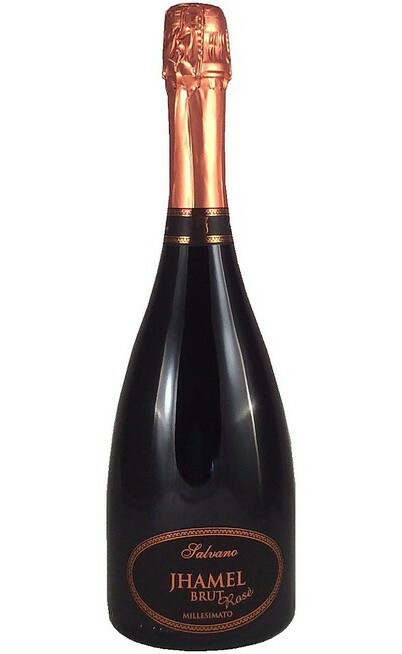 It is poured in the bottle without filtration. Light straw yellow with delicate green shades. Natural clearness due to static decanting. It is bottled without filtration. The scent is intense, long, continuous, persistent, with a warm touch in a soft and elegant complex. 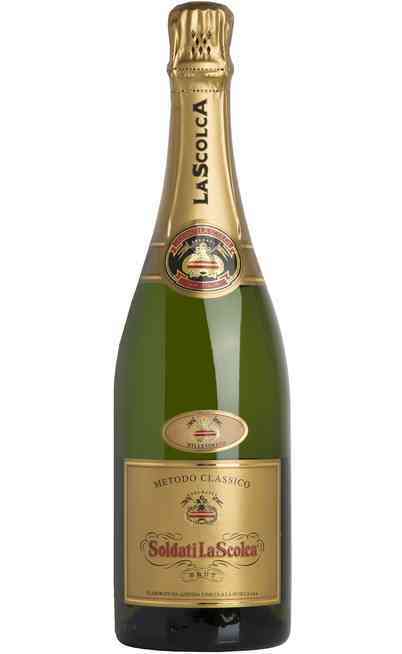 The taste is typical, with mineral sensations that evolve recalling flint, nut, toasted almond. 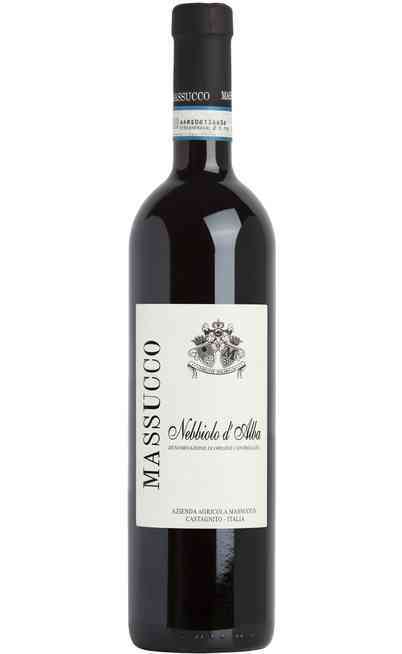 Perfect with every type of meal, after dinner or as a meditation wine. 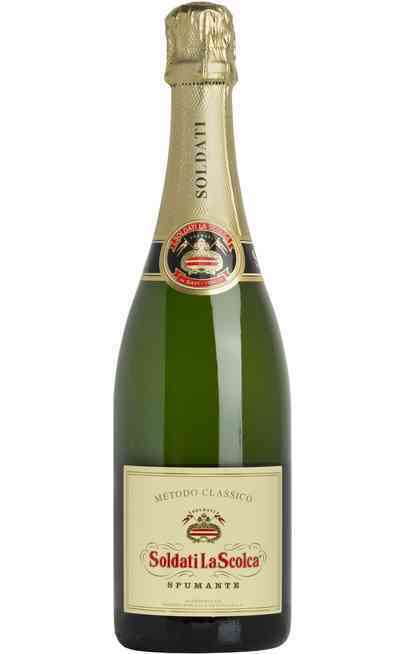 Perfect with savoury cheeses or meat paté. 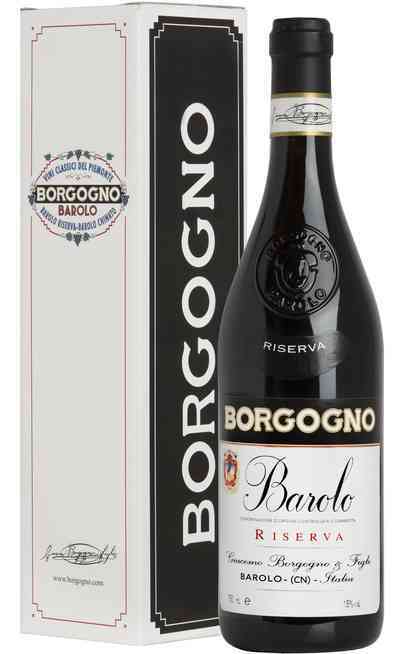 It has to be served at 12°C in a high, wide wine glass and reaches an alcoholic strength of 12,5% Vol.